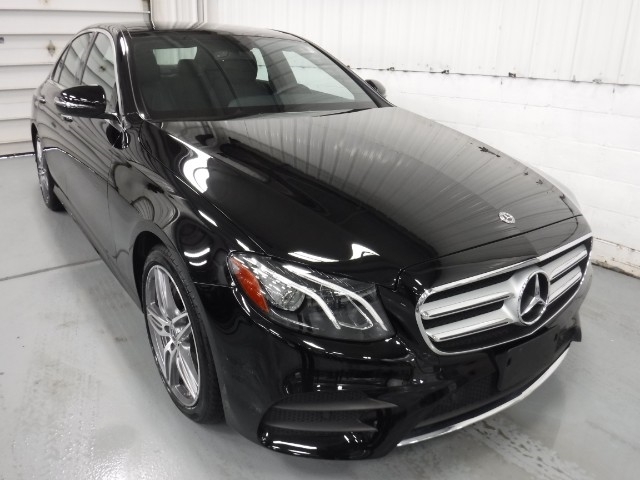 What is a Retired Courtesy Loaner? 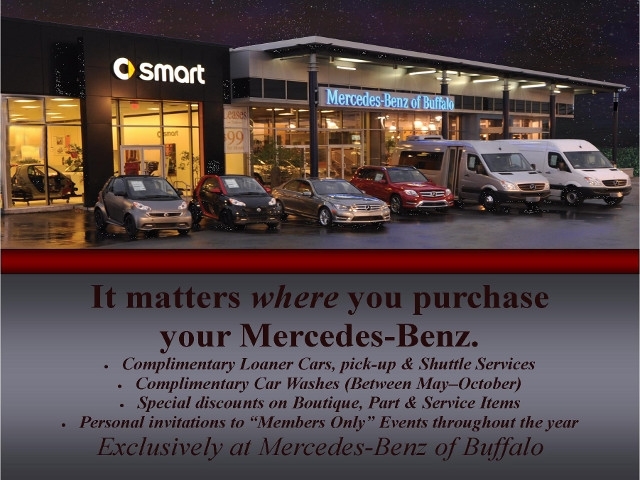 Mercedes-Benz of Buffalo carefully selects new Mercedes-Benz models from our new inventory for our clients to enjoy driving while their car is in our service center. 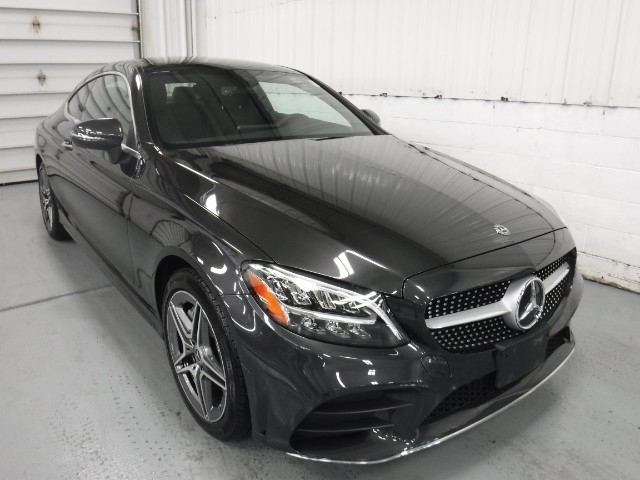 These cars are gently driven for a short period of time, are maintained by our service team, and are then made available for sale. 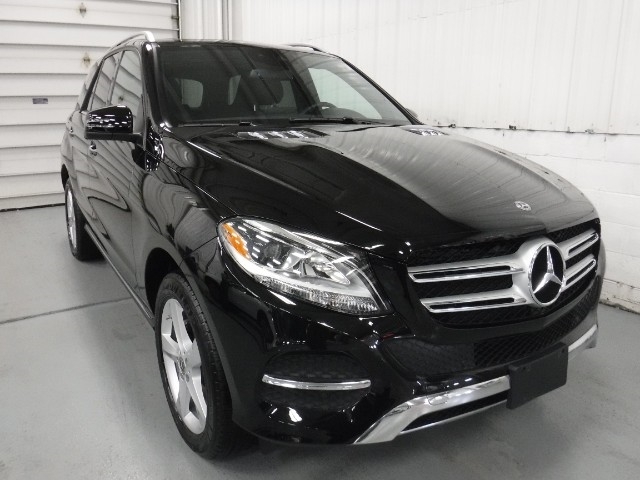 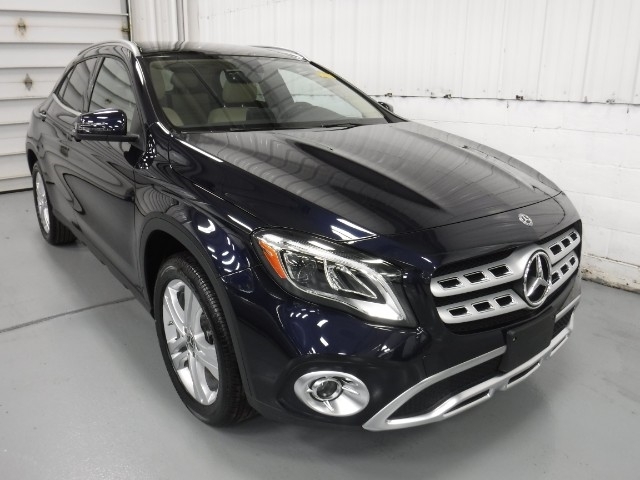 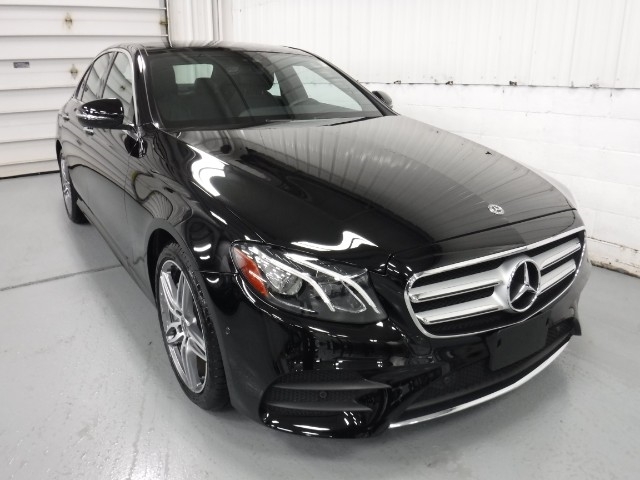 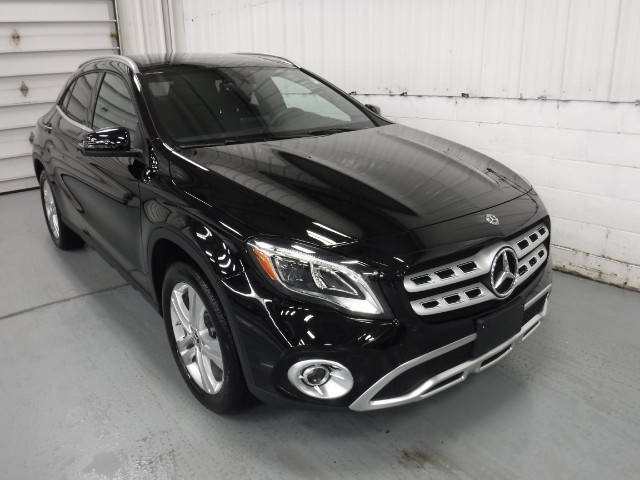 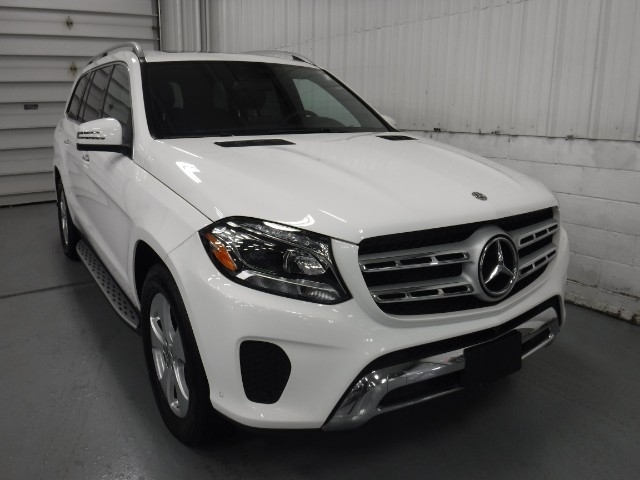 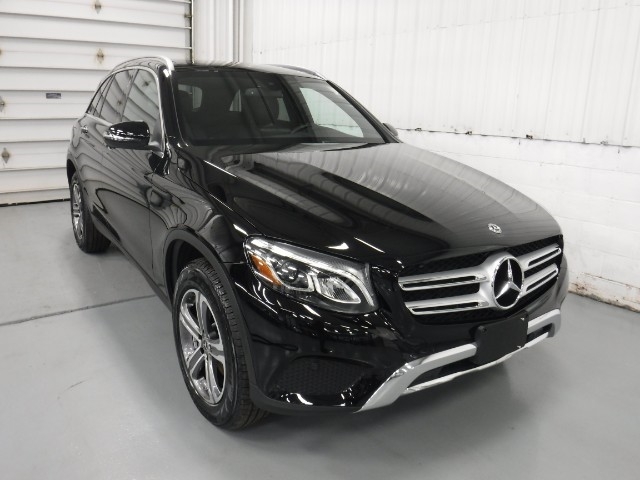 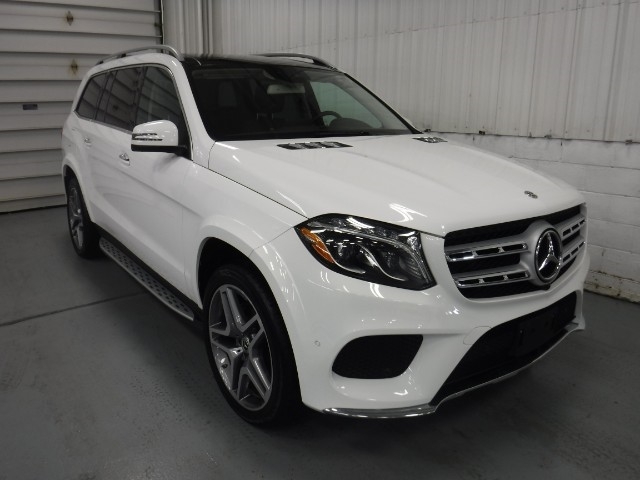 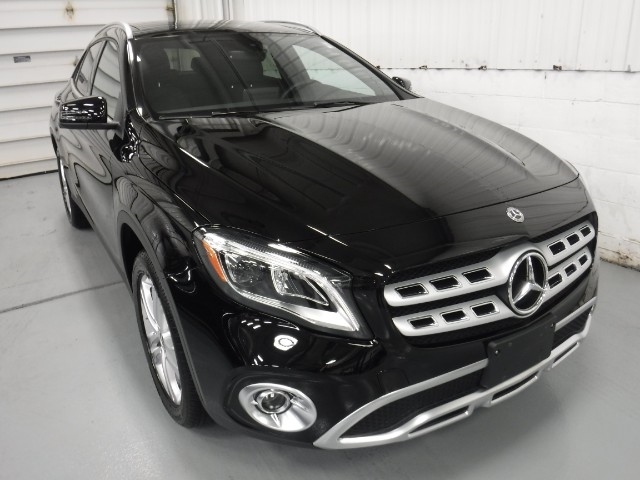 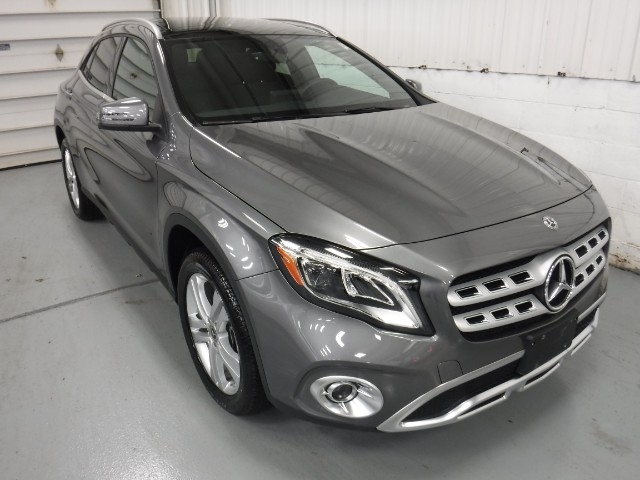 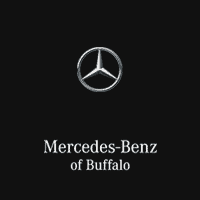 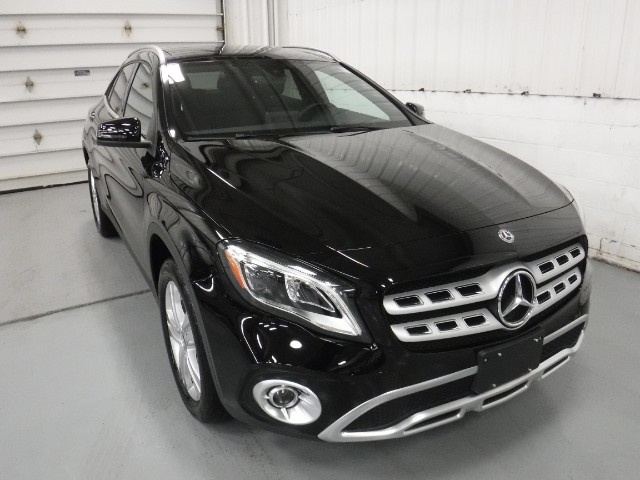 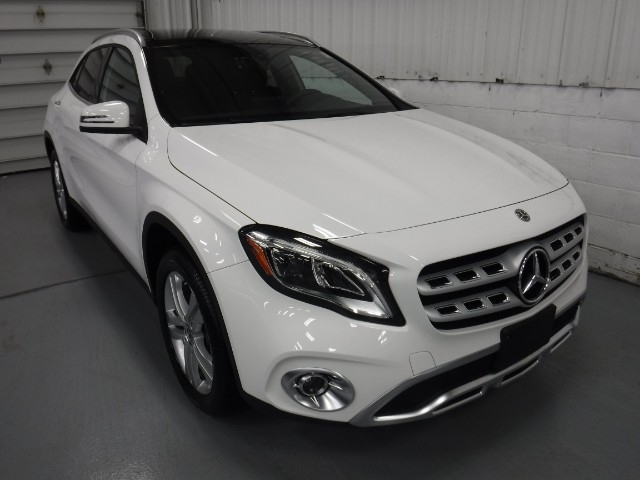 Mercedes-Benz of Buffalo retired courtesy loaners offer our clients an excellent opportunity to purchase a like new Mercedes-Benz at a lower price. 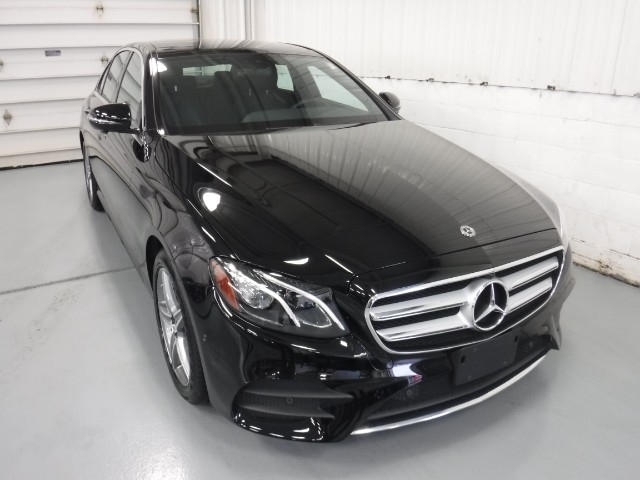 Below are some special lease offers on current retired courtesy loaners.